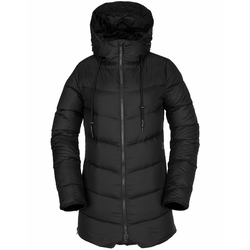 These are not the down jackets of yesteryear, todays down jackets are more sophisticated and insulated than ever before. 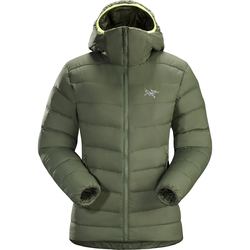 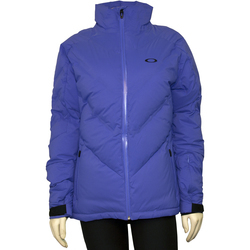 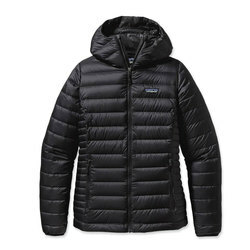 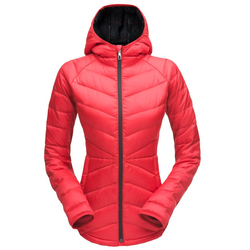 It does not matter whether you are heading to the top of the mountain and need a hooded 850 fill goose down or are just stepping out in the city and are interested in a lighter 550 fill. 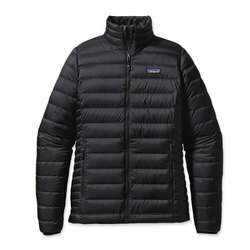 We offer marquee merchandise from Patagonia, Mountain Hardwear, Arcteryx, Marmot, and The North Face in almost every color including white, purple, black, turquoise, orange, pink, red, grey, and yellow. 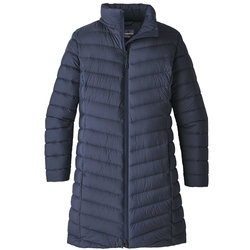 Rest assured you can find options that you do not see on everyone around town, but more importantly you will be comfortable during the next polar vortex.